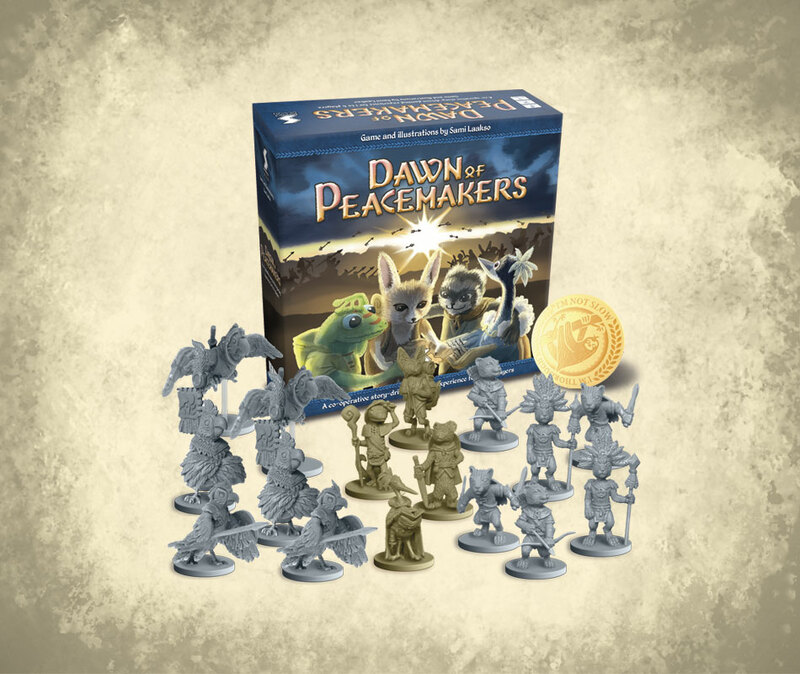 Dawn of Peacemakers is a huge game with new and innovative gameplay mechanisms. You will take a role of an adventurer in hopes of brining peace between two warring nations. The game is set in Daimyria, the world of animalfolks. You will encounter familiar faces, if you have played our Dale of Merchants games. You can read more about Dawn of Peacemakers here.